I visited Hong Kong for the first time last week. I arrived at 7am and had time to kill before I checked in to my guesthouse so I walked down to Kowloon Park. It was stinking hot and I was tired and jetlagged but it was worth the walk. 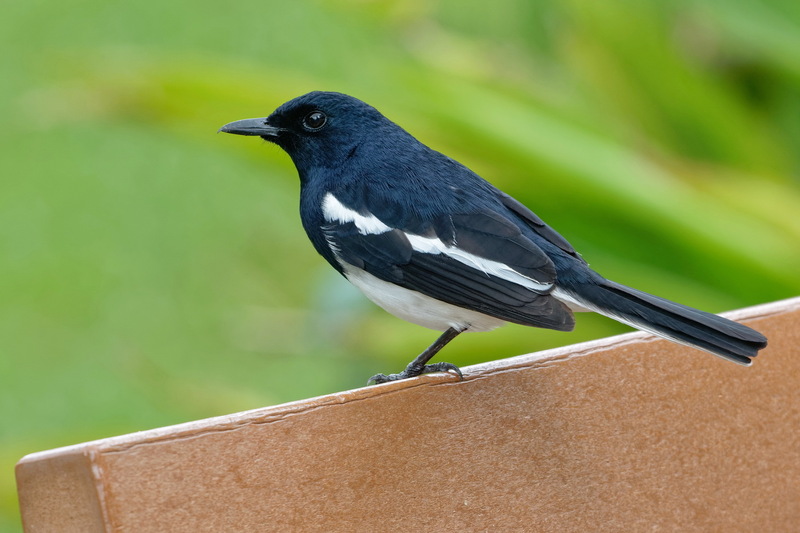 The first bird i photographed was this Oriental Magpie Robin. A common bird for sure but still nice to see for the first time.